This report reviews economic concepts of innovation, research and development (R&D), productivity and competitiveness, and their linkages. 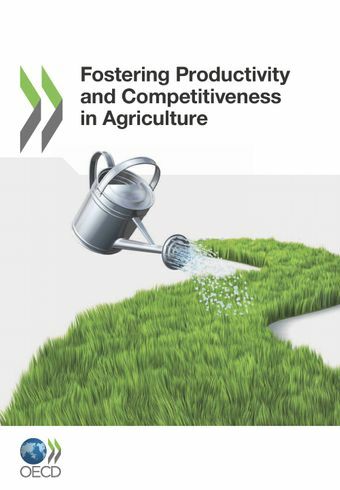 It then discusses evidence on developments in productivity and competitiveness in the agricultural and food processing sectors and on the relationship between agricultural productivity and farm size, factor intensity, farm specialisation, human capital, consumer demand, the natural environment, investments in general infrastructures and R&D, regulations, and agricultural policies. It describes developments in public and private investments in agricultural R&D and outlines their positive impact on productivity growth. Finally, it suggests an “innovation systems” approach would help understand better how innovation translates into productivity growth.